Is Your Dog’s Funny Bone Causing Them Pain? 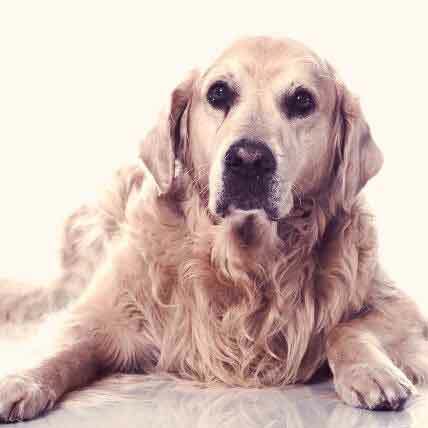 If your dog has been limping around and not as active as they once were, chances are they might have a form of arthritis called elbow dysplasia. No longer be in the dark about your dog's condition and find out here what signs to look out for. Elbow dysplasia is a painful condition caused by abnormal elbow joint development. When the bones in the elbow do not grow together properly to form a normal joint, it can cause uncomfortable wear and tear. This results in pain and inflammation that can affect the way your dog walks and how they behave. Of course, there are many conditions that can result in a decreased interest in exercise or a change in behavior, so how can you tell if elbow dysplasia is the culprit? Here we will review the telltale signs of this troublesome joint condition. Because elbow dysplasia causes pain and swelling, the most obvious symptoms will be physical. Your dog’s behavior may also change as they try to avoid activities or circumstances that will make their physical symptoms worse. 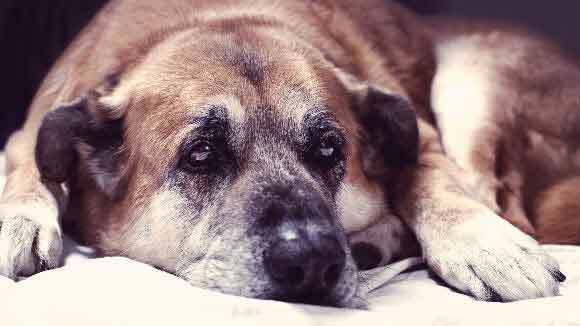 The severity of the symptoms can vary from dog to dog -- some may experience only occasional pain or limping while others will have agonizing arthritis that affects their every move. 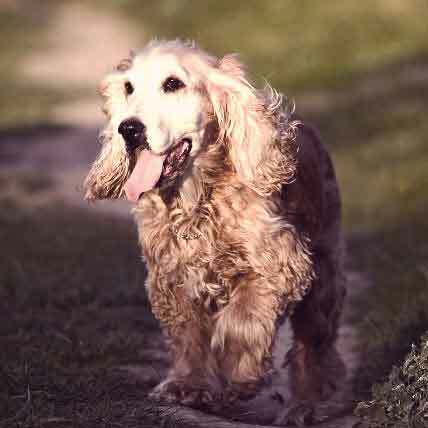 Limping or Lameness: Since elbow dysplasia makes it painful for your dog to walk, you may see limping or complete lameness in the front legs. 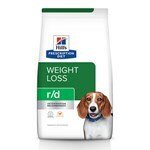 If a dog has elbow dysplasia in both legs, they may not limp because both legs hurt equally. If one leg hurts more than the other, however, you will notice them favoring one leg. Many dogs with elbow dysplasia in both legs will change the way they stand or shift their weight to be more comfortable instead of limping. 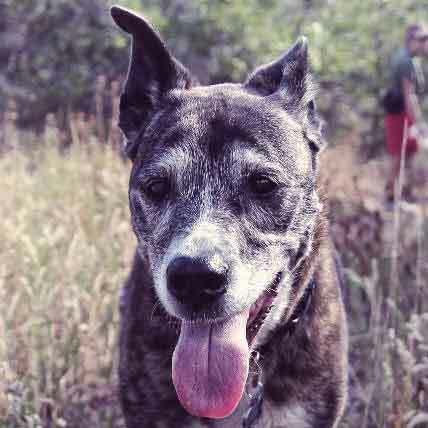 Your dog’s lameness, limping, or shifting may get worse after exercise. Abnormal Gait: Many dogs with elbow dysplasia develop an abnormal gait and the feet may appear to paddle, sweep, or rotate outward when they walk. In addition, some dogs will hold the affected elbow away from the body, while others will pull it in tightly. Swelling: Elbow dysplasia commonly causes swelling of the elbow joint, and you may be able to see and feel it on your dog. The swelling may be especially apparent after exercise. 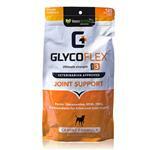 Pain: You may see obvious signs of pain when your dog extends or flexes their elbow. In fact, one of the ways that veterinarians check for elbow dysplasia is by extending your dog’s front legs and seeing how they react. Lethargy: The pain caused by elbow dysplasia can tire a dog out. Many dogs affected by this condition will try to avoid exercise and will prefer to spend their time sitting or lying down. The symptoms of elbow dysplasia usually appear in puppies between the ages of 4 and 10 months. However, some dogs may not show symptoms until they are into adulthood and degenerative joint disease -- or osteoarthritis -- has set it. If your dog is showing signs of elbow dysplasia, don’t wait -- contact your veterinarian right away. 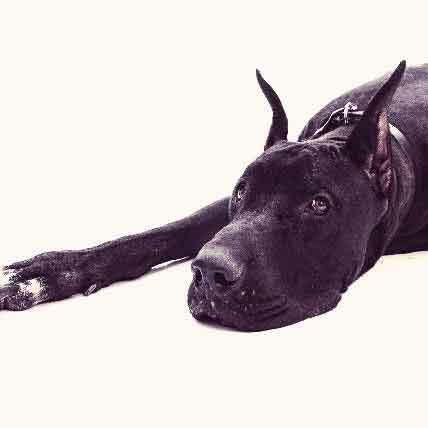 Improper use of the affected joint can make the problem worse, and the sooner you begin treatment for the condition, the better your dog will feel.